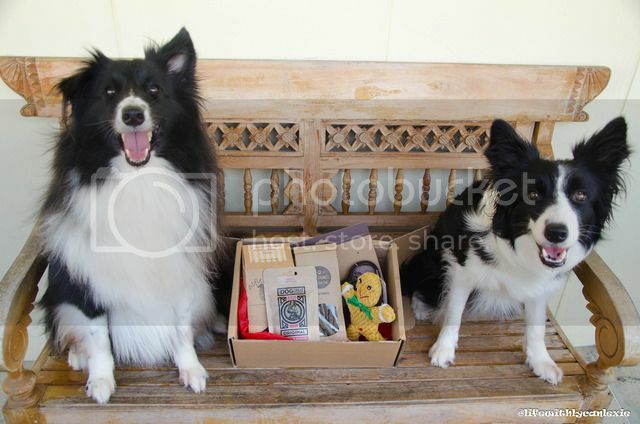 November’s Woofbox is a little special; it’s PetsyWoofbox’s birthday box! 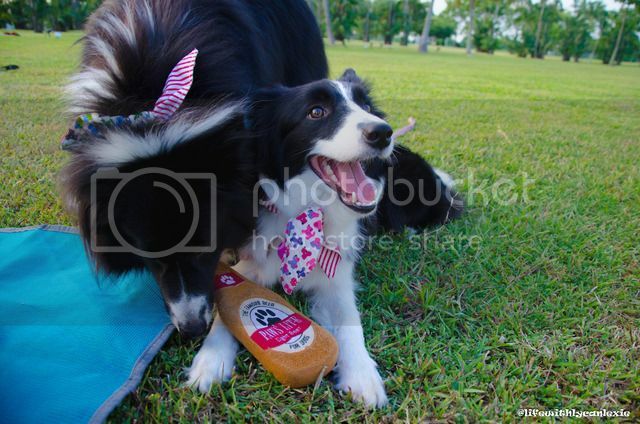 If you don’t know what the Woofbox is, you can find more details here. For this month’s box, we got a total of seven different items! As usual, we will start of with the treats followed by toys.